Kim was recently interviewed by Sammy at Ølportalen about brewing Firewood Stout at Kinn. You can read the whole interview (in Norwegian) here. 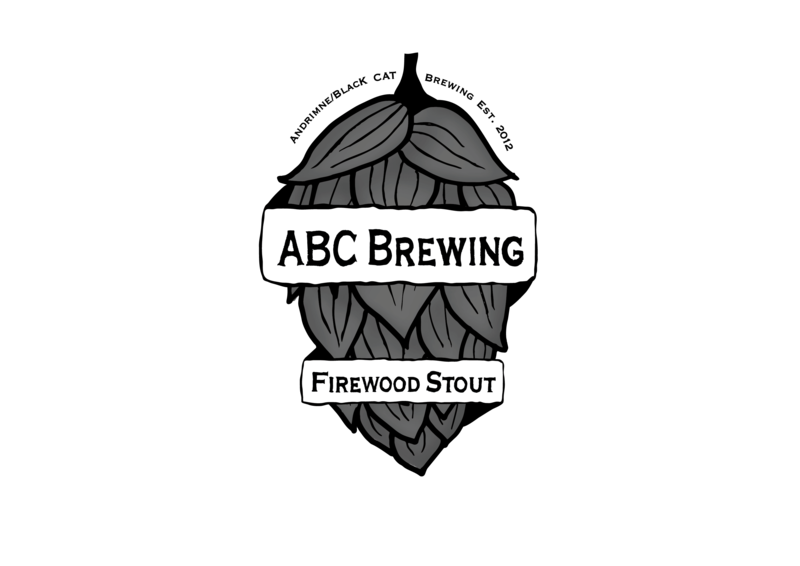 Click to follow ABC Brewing and receive notifications of new posts by email.